As you will know by now, Liked by Becky is all about supporting local small NZ businesses and Pretty Little Company is certainly local to me.....Ashleigh and I live in the same town!! 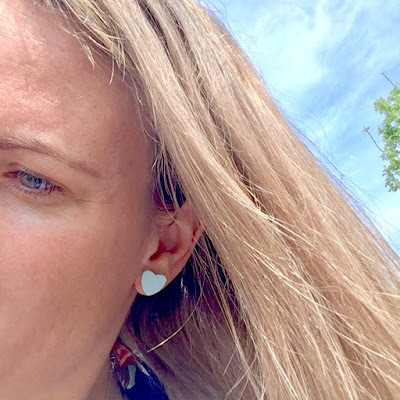 Pretty Little Company was started in 2017 by Ashleigh while she was on maternity leave. I bought one of her beautiful Strawberry Fluffy Cups as a gift for my daughter for Christmas. Since then, Ashleigh has been constantly building on and expanding her range. Like with all her designs, I fell in love with her new range of 'Mummy & Me' Earrings. The set comes with one pair of 14mm earrings and one pair of 9mm earrings. You can choose to have the 9mm earrings with a clip on back which I choose as my daughter does not have her ears pierced yet. The earrings are available in 21 colours and are $20. 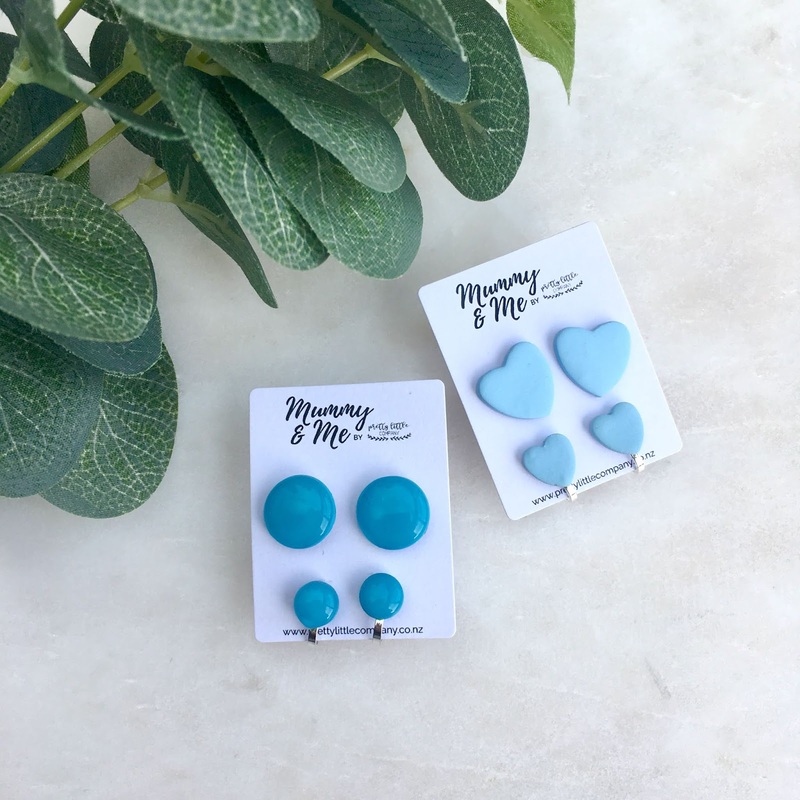 Ashleigh has so kindly given me a code for you to get 25% off her 'Mummy & Me' earrings!